Muhammad Ali, the greatest boxing champ of all time turns 70 years old tomorrow Tuesday 17 January 2012. A very happy birthday to the Champ! “Boko Haram” is bogus! It is a foreign plot against Nigerians! 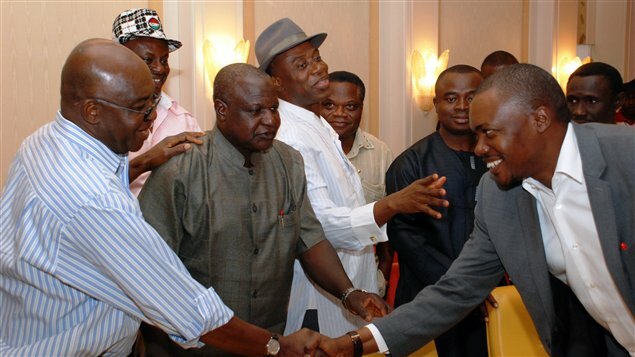 Nigerian Union members and Government officials shake hands on the deal. Because the inventors of the anthropological term say so. That’s it, pure and simple.